It almost seems counterintuitive to suggest any team which freed itself of Dwight Howard could lose any transaction which allowed it to do so. But the Charlotte Hornets challenged that theory on Wednesday when they swapped Howard for Timofey Mosgov, two second round picks and cash considerations. Just to recap, Charlotte is receiving a man who hasn’t enjoyed a meaningful basketball moment in three years and two lowly picks which are minor trade chips at best. The jury is out on whether ‘cash considerations’ will play well for the Hornets, but experts around the league are not hopeful. Those residing in Buzz City will promptly remind you that the trade was made for financial purposes, not on-court production. And yet, it doesn’t make sense financially either. 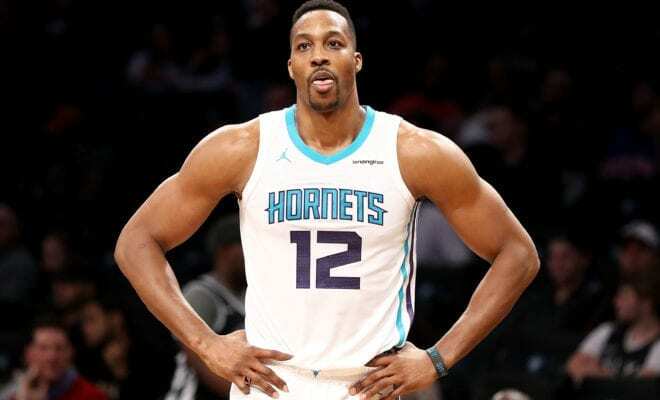 BREAKING NEWS The Charlotte Hornets are finalising a deal that will see Dwight Howard sent to the Brooklyn Nets for Timofey Mozgov, according to @wojespnnba. Howard is set to make $23.8 million in 2018-19, with his contact due to expire next summer. Mozgov, meanwhile, will make $16 million next season and $16.7 the following year. It doesn’t take a seasoned mathematician to understand this means Charlotte will save a little under $8 million in the short-term, but forgo the chance to enjoy tremendous cap relief next year. And while the move will at least go some way in helping the Hornets avoid the luxury tax next season, it also means they’ll be taking on more guaranteed money overall while limiting their flexibility in the process. And just to reiterate, Charlotte’s only real compensation for copping this double whammy is two second-rounders. Meanwhile in Brooklyn, with Mosgov coming off the books immediately and Howard’s contract expiring next year, the Nets will be able to clear two max salary slots with at least $50 million in projected cap room (and the flexibility to create more). Howard’s infuriating behaviour can drive teams to desperation point in a bid to get rid of him, and clearly Charlotte was no exception. From all reports, the man is prone to thoroughly annoying everyone within a five-mile radius, to the point they’ll do almost anything to rid themselves of his company. 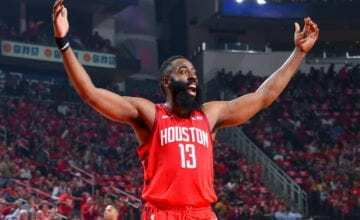 Who could forget ESPN’s Zach Lowe stating on his podcast last year that after learning of Dwight’s departure from Atlanta, some Hawks players were howling in delight upon hearing the news. In Charlotte, Dwight Howard was … Dwight Howard. Teammates and coaches occasionally rolled their eyes when he tried to take on leadership roles and demand more touches in the post … but he'll still give you 15/10 most nights. There’s a reason Howard is heading to his fourth team in four years, his career comparisons with Shaquille O’Neal now extending to finishing his career with short-lived stints on a wide variety of teams. It’s also likely that Steve Clifford – an Orlando assistant during Dwight’s heyday – was the only thing keeping Howard in Charlotte, and perhaps the only reason they traded for him in the first place. 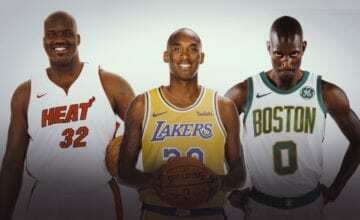 Following Clifford’s departure, Hornets general manager Mitch Kupchak was always going to trade Dwight. Unfortunately, this just wasn’t the right deal.